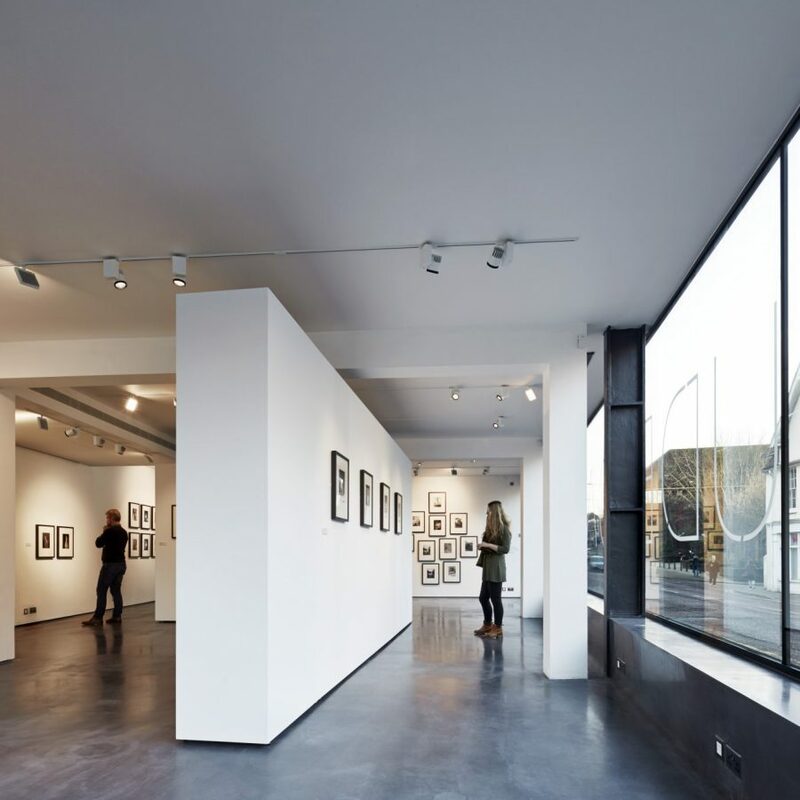 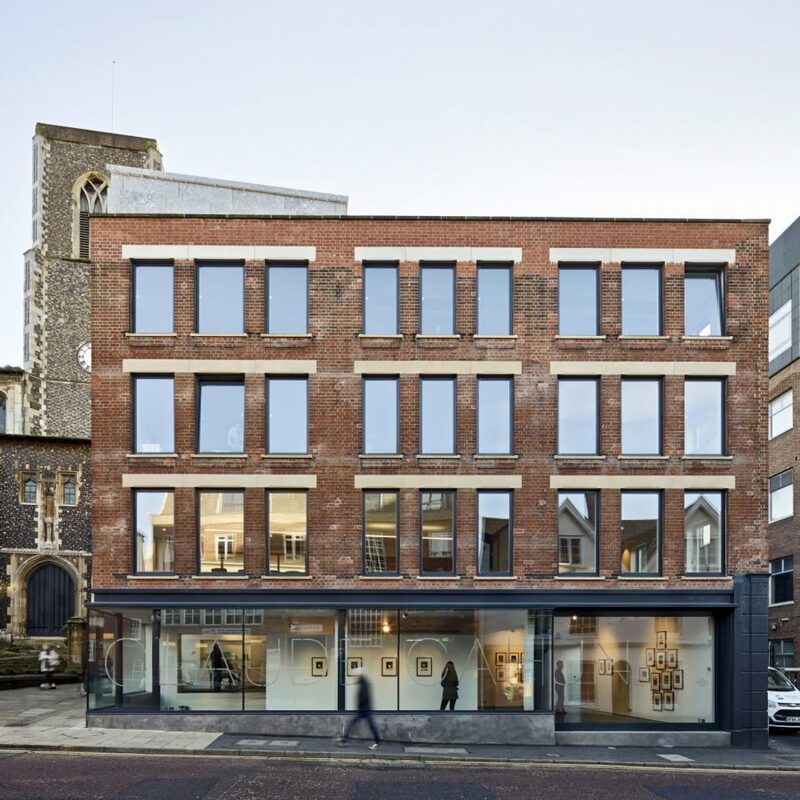 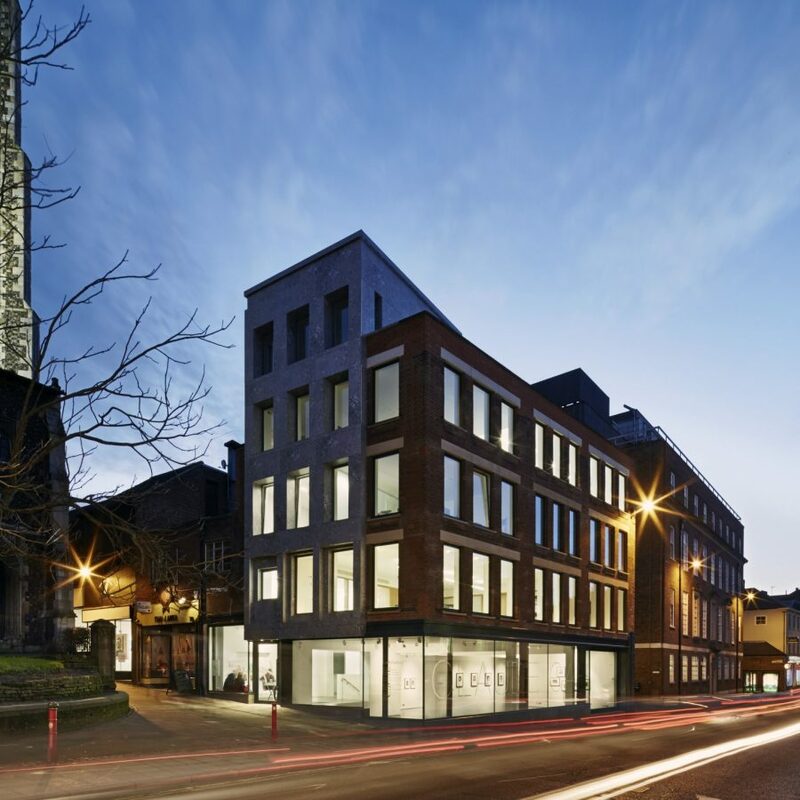 Cavendish House is a major refurbishment and remodeling of an existing building in Norwich city centre, which now houses a new public gallery, meeting spaces and supported incubation spaces for fledgling creative businesses. 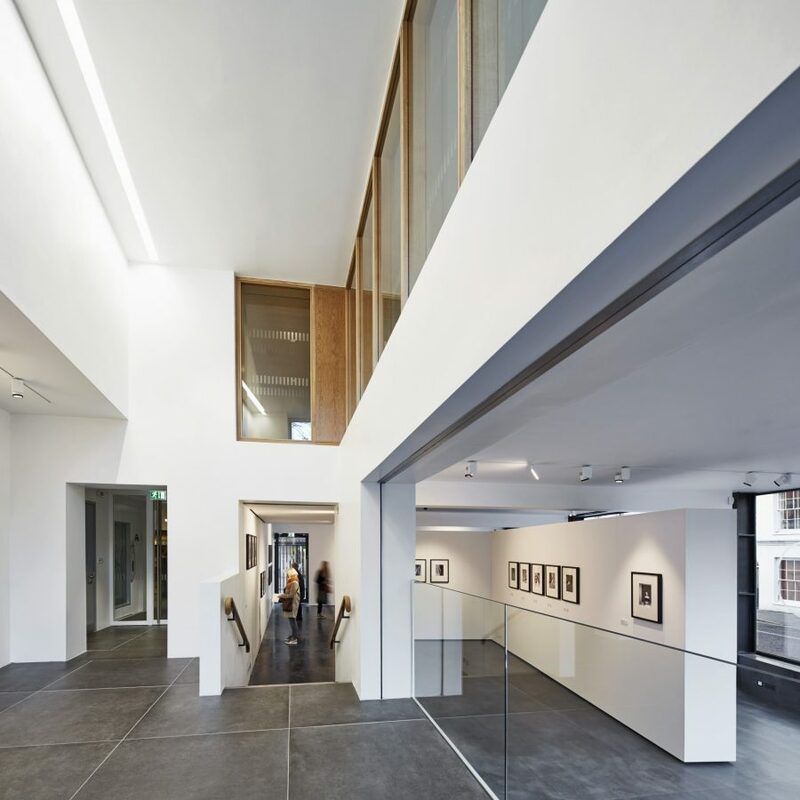 The design approach has been to work with the existing building to create a distinctive city centre presence – the ground floor, which contains the new East gallery space, is now fully glazed at street level to create an active, welcoming façade. 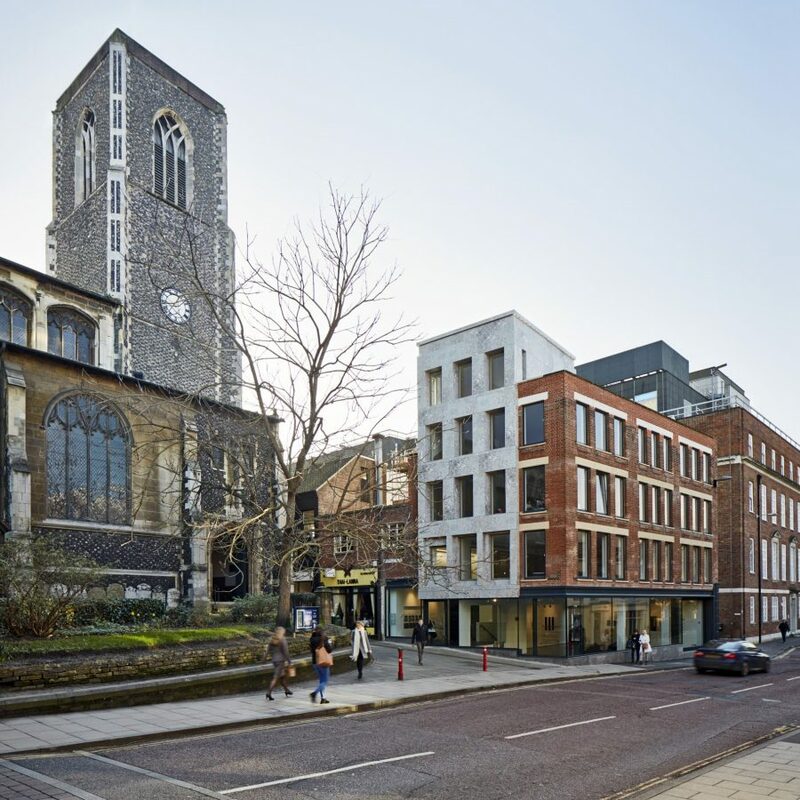 Above, a new roof extension and much of the east elevation reads as a distinctive new tower topped with a decorative frieze, breaking out from the redeveloped block.